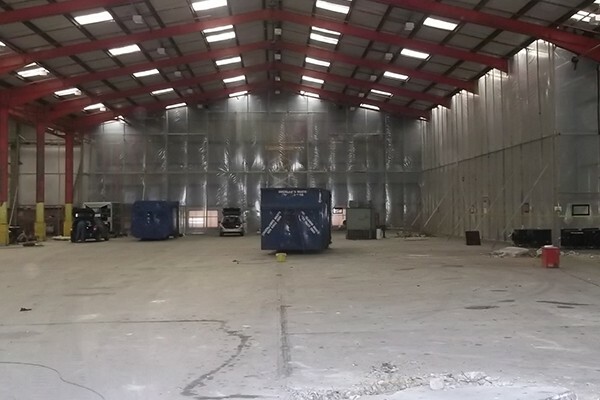 Removal of approximately 3000 m2 of Asbestos Insulating Board (AIB) from walls of the warehouse. Large quantities of sprayed insulation to the steel columns and beams was removed throughout the warehouses. 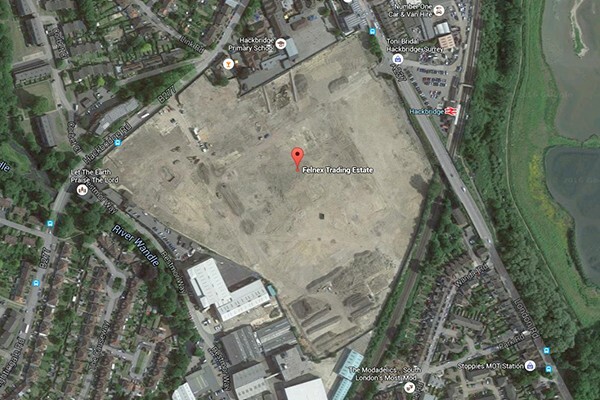 A large area of the site was identified to be contaminated with asbestos containing materials ACM's. 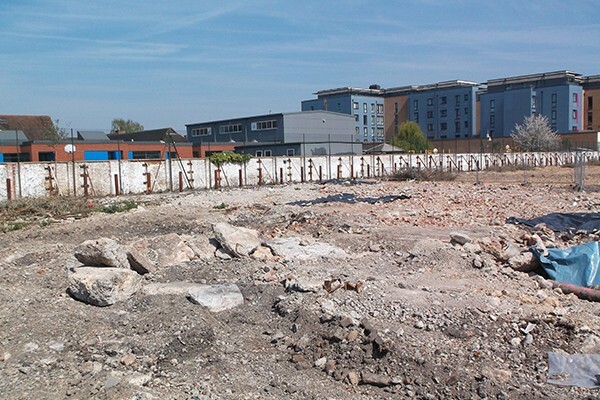 This area had to be remediated with a total of 400 tonnes of contaminated soils removed to a registered landfill. 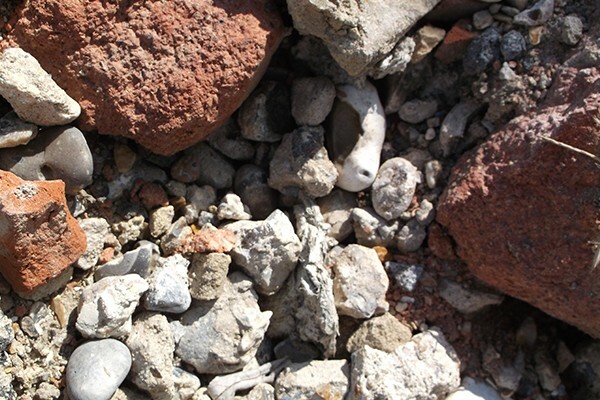 Throughout the remediation works vigorous soil testing had to be completed to ensure that all of the contaminated material was removed.